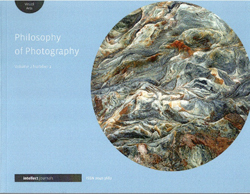 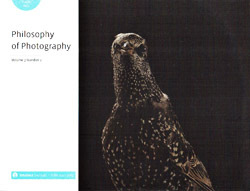 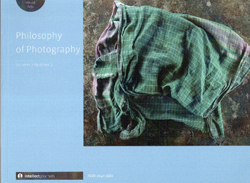 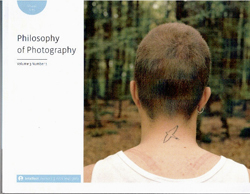 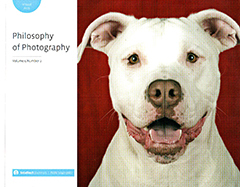 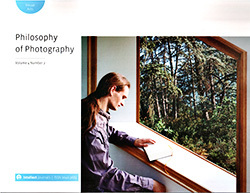 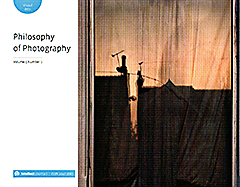 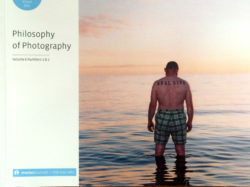 Philosophy of Photography is a peer reviewed international forum dedicated to inter-disciplinary engagement with contemporary photography. 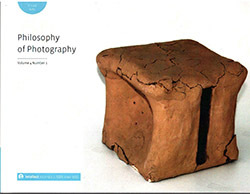 It publishes research from a range of critical and methodological perspectives. 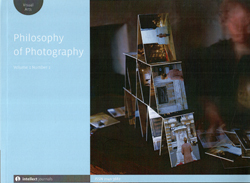 The journal comes out twice a year and prints scholarly articles, shorter position papers, portfolios of photoworks, book reviews and interviews with leading artists and theorists. 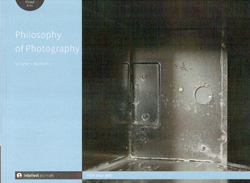 Click on each cover to view the contents.